Shoot, I don't want to troll here or anything, but in light of Markakis's comments it's worth it to me to solicit the opinion of the folks who suggested that it displayed poor character on Heyward's part to say some relatively tame things about his feelings upon leaving Atlanta. Anyone? The big difference between Heyward and Markakis is that we would have had Jason only for one year while we will be having Nick for four. Since four is bigger than one, it was a good move to swap Jason out for Nick in right. Plus we know with certainty (or near certainty) that the one year we would have had Jason we would have had a zero (or near zero) chance of winning the World Series, so it was best to move him for assets we would have had under control for more years. Last edited by nsacpi; 02-28-2015 at 11:23 AM. that was kinda the point of my post slightly earlier than this one on this topic. it's essentially the same thing people are complaining about heyward doing, but prob worse. It's so strange that we want athletes to be more candid and honest with us, but the moment they are we attack them for what they say. I have no issue with Heyward and I think what Markakis said was fine. I disagree with Heyward since he is the one ultimately responsible for his approach. Markakis does sound justifiably bitter. It seems like a hard situation to up root yourself after leaving somewhere for a decade, especially when you as an individual feel their justification for not wanting you back is unfair. Heyward was blaming his poor performance on the Braves, while Markakis says the Orioles didn't trust his body. I don't see how this is the same thing. Yeah, for sure. I don't see anything wrong with anything either guy has said. Both guys have reps as gracious, community-oriented players. My only interest is in underscoring the (IMO) silliness of suggesting that Jason's saying some very tame, if a tad salty, things since the trade is indicative of some kind of character or clubhouse issue. There's no reason to believe it's true for him, any more than it is for Markakis—whom we specifically brought in as a "character guy." No, Markakis is saying that the Orioles' FO are liars. Calling your former employers "expletetive" liars, is just as much of a sign of "poor character" as saying being in the leadoff hurt my power numbers. Heck its a hell of alot worse. But you know. Ex brave itis and all that. for the record I don't intend to attack either one of them, just comparing the two. we were all over jason for what he said, but no one who criticized jason had much to say about nick's comments. it's the same thing because they're both complaining about their ex-organization, with nick's being a little more explicit. I didn't perceive what you said to be a judgement of either. It just spurred a thought I've had about the non trivial nature of things like this. I noted the same but I also expected it before hand, you probably did too as we both know that there are number of folks that get their kicks going off on certain players. And now that Heyward has been traded that number for him seems even bigger (or maybe it's the same and they're just more outspoken now). Plus it's nothing new for the organization and fans to bash players recently out the door. Braves great and HOFer John Smoltz for example got it a lot worse than Heyward and there are fans till this day that take the crap said about him his last year as the gospel. To sum it up, I mostly stayed out of the Heyward thread because I could see where it was going straight away. And I do appreciate you pointing out the double standard with Markakis not getting the same treatment. Last edited by Braves1976; 02-28-2015 at 05:24 PM. Exactly. But that didn't stop those that wanted to attack Heyward for something to take it and run with it. Bill Shanks even did a show about it and likely trashed Heyward as is his usual track record (I cannot say for sure what he said in it though as I didn't bother to listen). Some of these fans that have been the hardest on what Heyward said sound a lot like Shanks to me. Well now everyone's a hypocrite, except for those who didn't criticize the Braves front office, Heyward or Markakis. Feels good to not be a hypocrite. meh every person on earth is a hypocrite in at least a couple of ways. Oh wait. . . you said hypocrite. 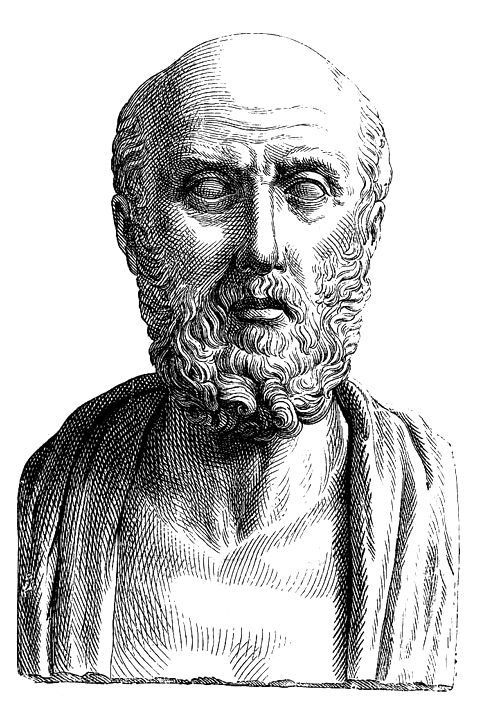 I thought you said Hippocrates. I have never seen a message board community be so hurt over one player. The Braves played baseball before Heyward and they will afterwards. Just like the Hammer, Murph, and Chipper. All this and Heyward to this point in his career is not even close to being a top 10 All time Brave. SMH. I said back in May that the only tradeable pieces the Braves had were Heyward and Justin Upton, so I was not shocked and pleased with the return overall.